The Life Maps Process introduces you to a system of twelve Primordial Archetype character types found in the archetypal psychotherapy curriculum and writings of the late Dr. Charles Bebeau, Nin Bebeau and Debra Breazzano of the Avalon Archetype Institute in Boulder, Colorado. Very much in keeping with Carl G. Jung’s pioneering theory of archetypes (e.g. Archetypes of the Collective Unconscious), Joseph Campbell’s reference to Jungian archetypes and to mythic archetypal situations and characters in The Hero with a Thousand Faces, and with James Hillman’s modern approach to Archetypal Psychology (e.g. 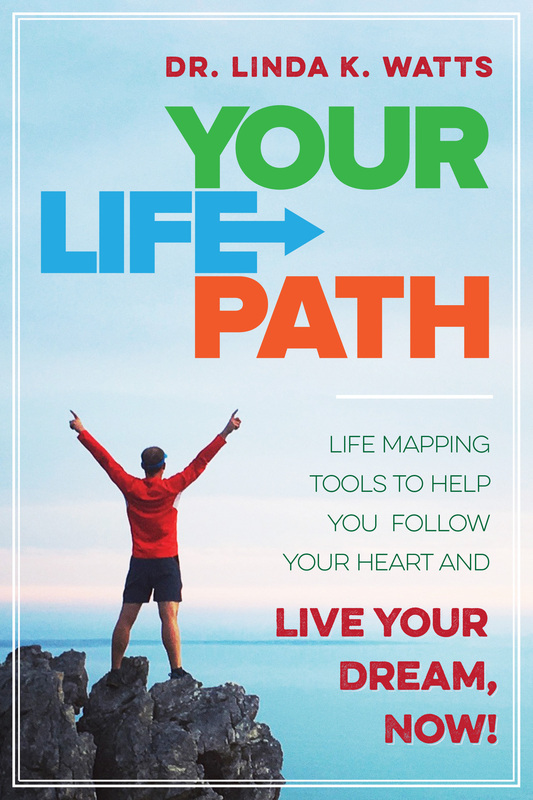 Healing Fiction, Dreams and the Underworld), the Life Maps Process will allow you to Meet & Greet your very own Ensemble Cast of Mythic Archetypal Characters that live inside of you! 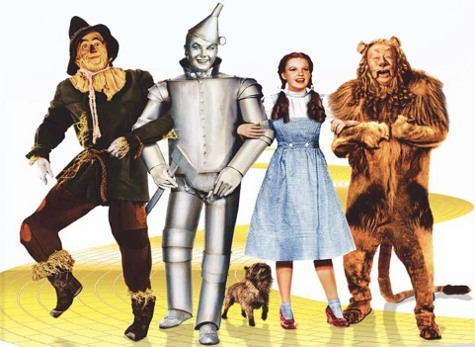 Just like Dorothy in The Wizard of Oz movie, you too can follow your Dreams to find and develop your deepest Strengths, working in harmony with what sometimes might feel like unrealized and disparate “parts” of yourself. Combine and lovingly harness your own Ensemble Mythic Cast! Together you can achieve your Life Dream!